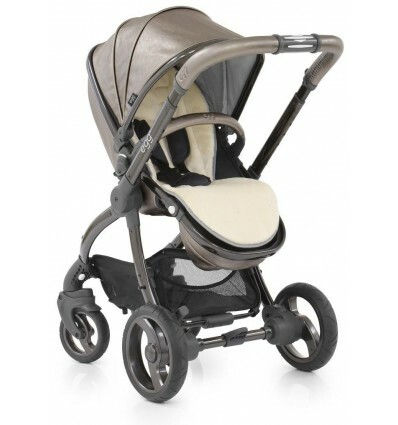 On trend for 2018 this metallic pewter leatherette Titanium Edition on an anodised shiny black chassis would not look out of place on the catwalk in London, Paris and New York, complete with padded luxurious reversible fur liner and matching egg® designer changing bag. 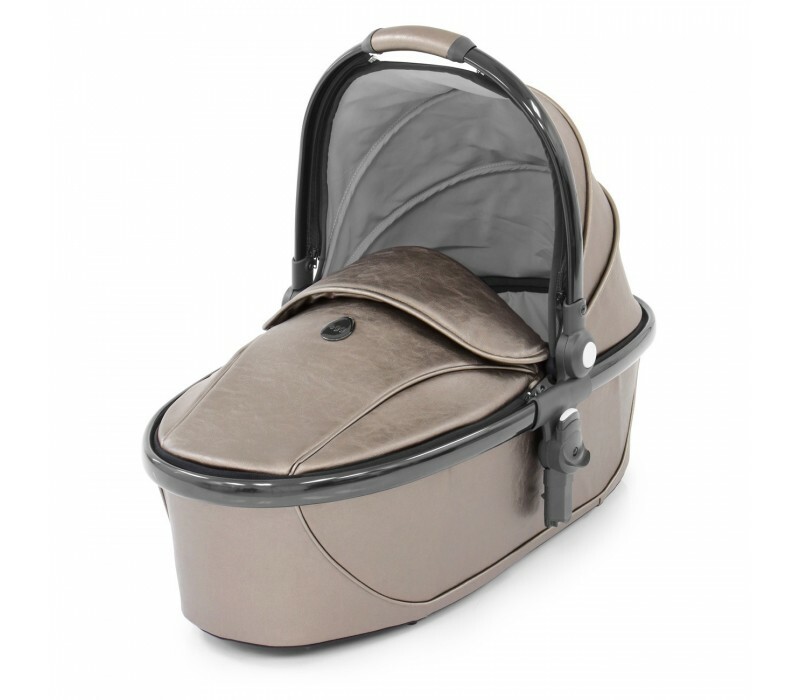 The carrycot and co-ordinating footmuff can be purchased separately. 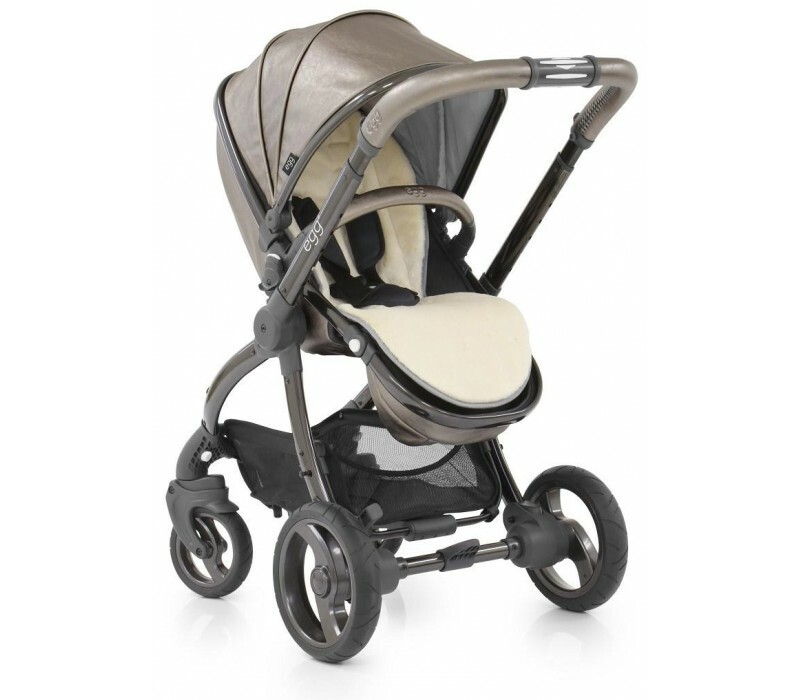 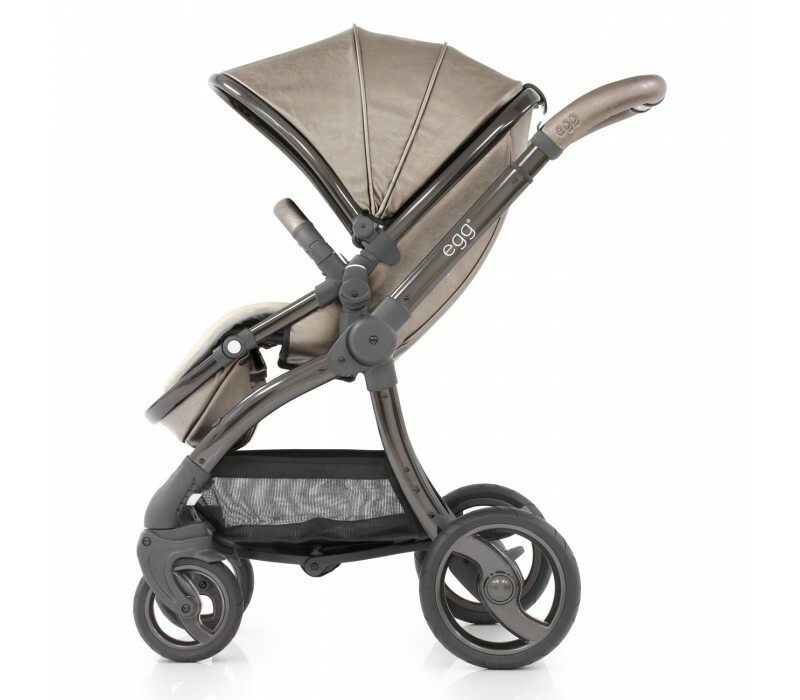 *** The egg® Titanium Edition stroller includes the Luxury Fleece Seat Liner and matching changing bag.